It doesn’t matter whether you’re a fashionista who keeps up with the latest trends or you just buy your clothes when you need them, when it comes to summer, we’re all looking to add new clothes to our closet. Shorts or skirts, t-shirts or vests – we get rid of our winter clothes and look to invest in more suitable items for the warmer months. And although this can put a smile on many a face, it brings with it the major drawback of often needing to cost a small fortune. This doesn’t have to be the case, however, as a few adjustments to your old summer clothes – and even some of your winter ones – could mean you have a closet of completely new clothes without actually having to leave the house or spend money on brand new items. 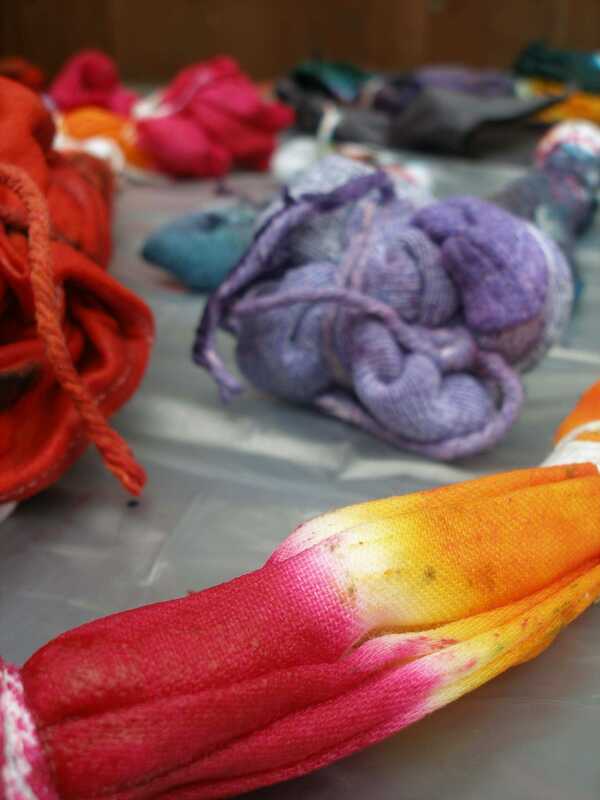 To some, recycling clothes might not be appealing. On first thoughts it can seem not only confusing in general (how can you make a pair of shorts out of something designed for winter? ), but you can start to ask yourself questions as to whether you’re actually able to recycle your clothes physically. Yes, it’s easy to learn how to use a needle and thread, but surely using a sewing machine is a whole other ball game? 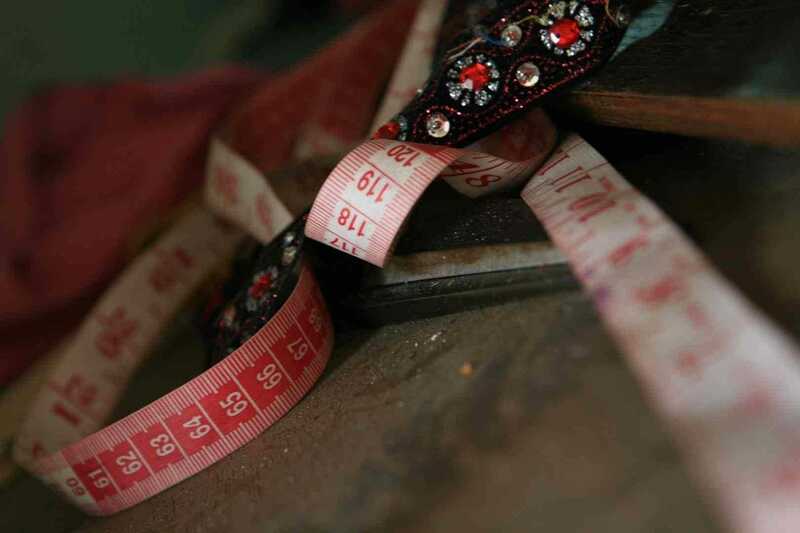 Recycling your clothes doesn’t have to be about teaching yourself how to become a tailor first and it can be more about restyling than completely redesigning. Take a satchel-style purse as an example. You might have worn it to death last summer and although it’s still in a great, usable condition, you want to freshen it up to give it a completely new look – how about removing the long strap it’s got now and adding a thicker, shorter one? Or perhaps some metal-style edging to the top flap? You can’t forget about dying your clothes, either. OK, so tie-dying might be an acquired taste today, but if you’ve got a white vest that isn’t looking as bright as it once was, you could breathe new life into it by dying it a completely new colour. More often than not, restyling your old clothes and accessories just takes a little imagination – have a look in some fashion magazines or on fashion websites and see what clothes or accessories you’ve already got that are similar, then see what you can do to bring them more inline with this season’s trends. 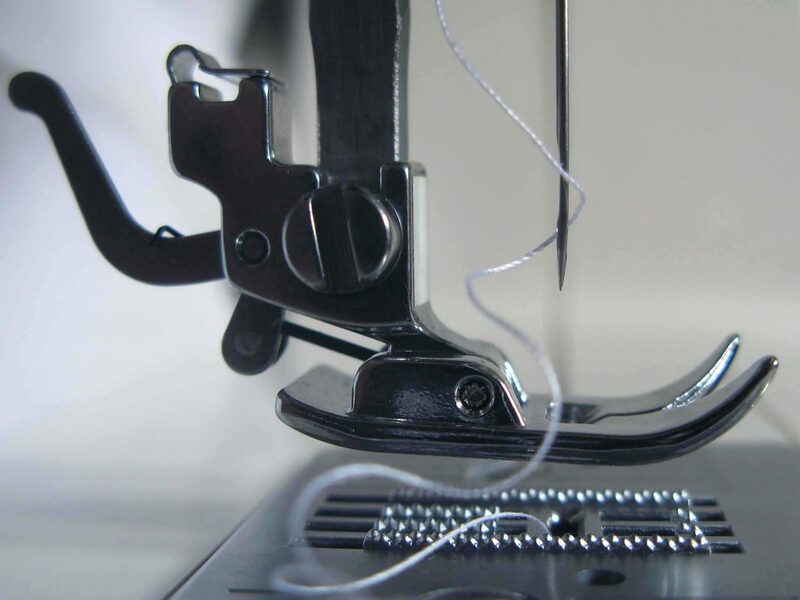 Of course, if you know how to use a sewing machine, this doesn’t mean you shouldn’t put your skills to good use – with a sewing machine at your fingertips, you can essentially create any piece of clothing you like. Shorts are an easy, obvious example (you just put a pair of pants on, mark them where you want them to be if they were shorts, add two inches, cut them at the longer mark and after folding the two inches extra up, sew them), but what about a new dress or top? A staple item in many women’s closet is a maxi dress. However, if you find you’ve got one that you don’t wear much anymore because it’s getting a bit untidy at the bottom, by taking the hem up a few inches, you could have yourself a knee-length summer dress – or take it a few inches further and you could have a long top to team with your new shorts. Recycling your old clothes to use this summer isn’t just something women can benefit from either. 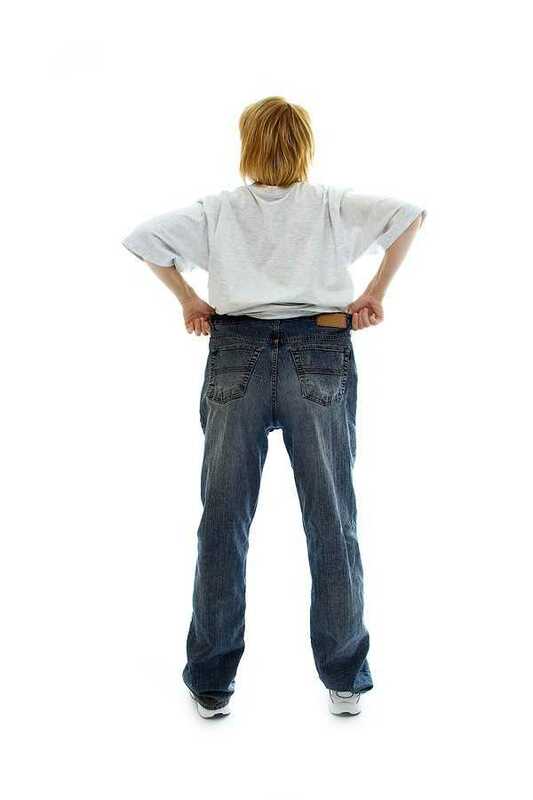 One of the most common clothing problems both men and women have is that their clothes no longer fit because they’re too big. Whether that’s their t-shirts or their pants, with both of these scenarios you can get new clothes with just a bit of clever stitching. 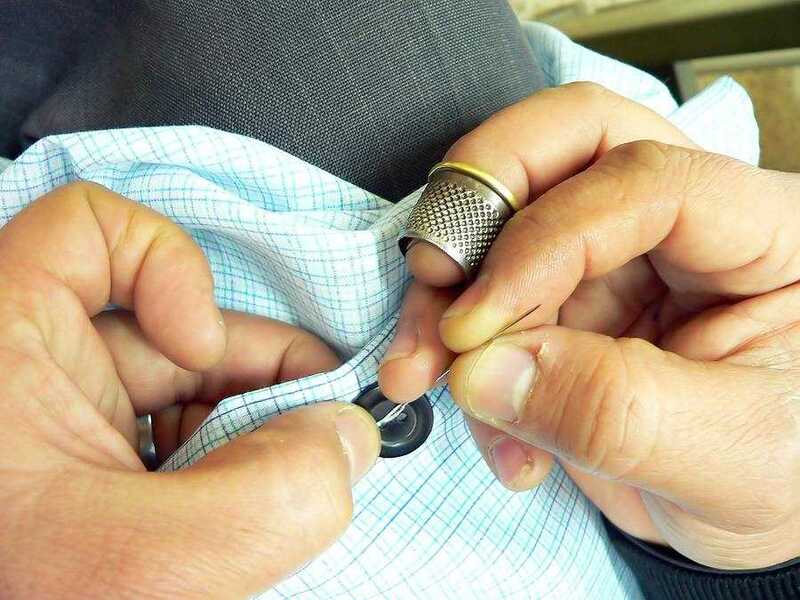 Whilst a t-shirt is the easier option – turn it inside out, put it on and pinch it at both sides equally until you get the perfect fit before pinning it, removing it and sewing along your pins – pants aren’t as complex as most first think, as it’s generally just the same process but on the waistband, being careful to ensure you account for the space required around the crotch area. The information here isn’t meant to give you a full step-by-step guide as to how to recycle your clothes, but instead to give you an insight into just what’s possible. The simple fact is, many people go out and spend a substantial amount of money on a completely new range of clothes for the summer, when you’re likely to have clothes already in your closet that, with just a few tweaks and amendments, could be just as fantastic.